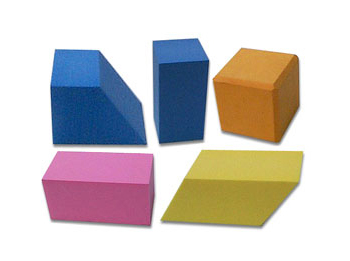 Feature: Soft, Safe, used for educational purpose and games. P.S. : Only accept order for mass production according to customer's required size, not for retail order.